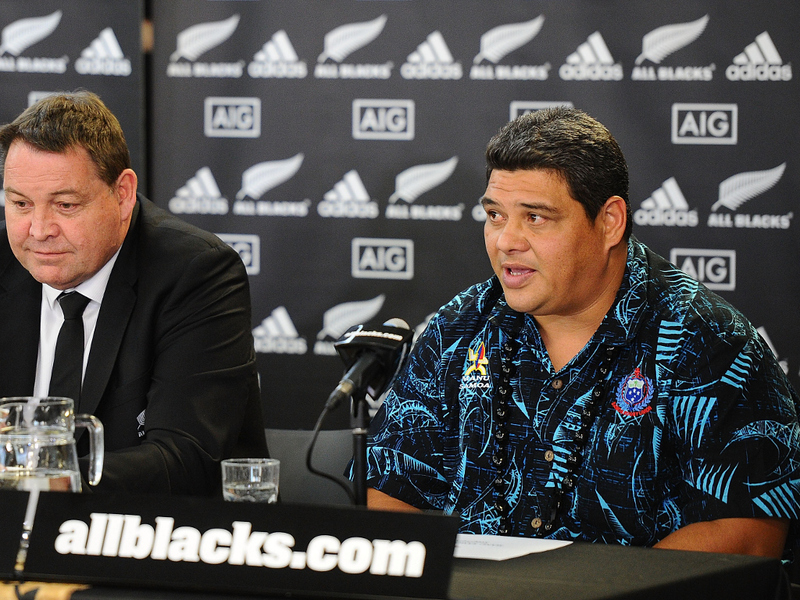 Following Samoa's disappointing display at the Rugby World Cup, coach Stephen Betham has stepped down. Samoa edged USA in their opening fixture, but that would be the only win of their campaign as they were trounced by South Africa, Japan and then narrowly lost to Scotland. The end result is that the islanders finished fourth in Pool B and will now be forced to qualify for the next tournament, which Japan hosts in 2019. Faleomavaega Vincent Fepuleai, Samoa Rugby Union CEO said that the union will follow due process as they search for a new coach. Betham took over the coaching reins in 2012 and immediately enjoyed success as he lead Samoa to victory in the Pacific Nations Cup. Following that, Samoa defeated Wales in Cardiff and then in 2013 earned their first win over Scotland. "Stephen has called it a day, I guess, and there will be opportunities there and I think we will go through the proper process in recruitment of a new head coach and so forth," he is quoted as saying on stuff.co.nz. "The position would be advertised internally and externally and we will secure the best person who we think will take us over the next four years to World Cup success." Meanwhile, Samoa Prime Minister Tuileapa Sa’ilele Malielegaoi lamented the lack of player base to chose from. "One of the weaknesses we have is our reliance on our sons overseas, unlike New Zealand where all the players play in New Zealand where they know each other's style of play," he said. "For New Zealand, they probably have 200 000 players to choose from compared to us where we don't even have five thousand players to choose from. England, Wales, South Africa and others have millions to choose from."